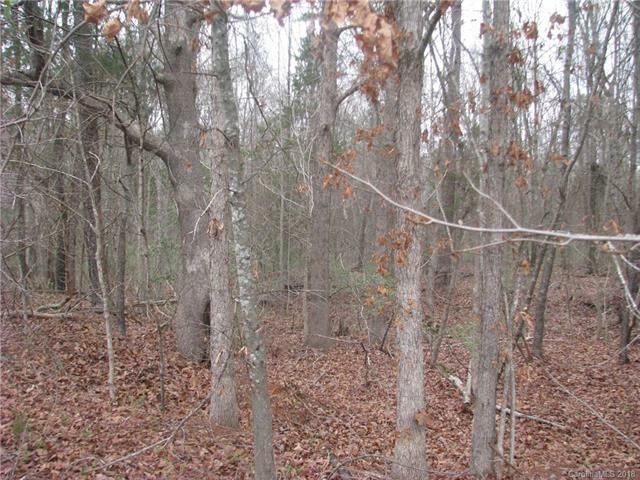 Residential Land with nice hardwoods for hunting. Near Richburg and with Lewisville Schools. 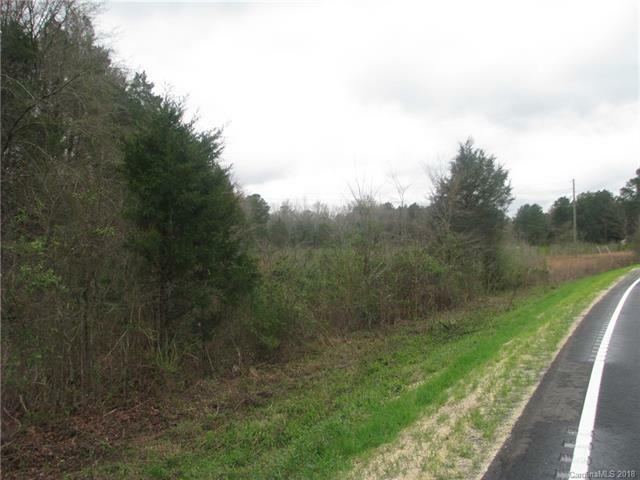 Ideal location near I-77 and SC Exit 62 (Lower Richburg Rd). 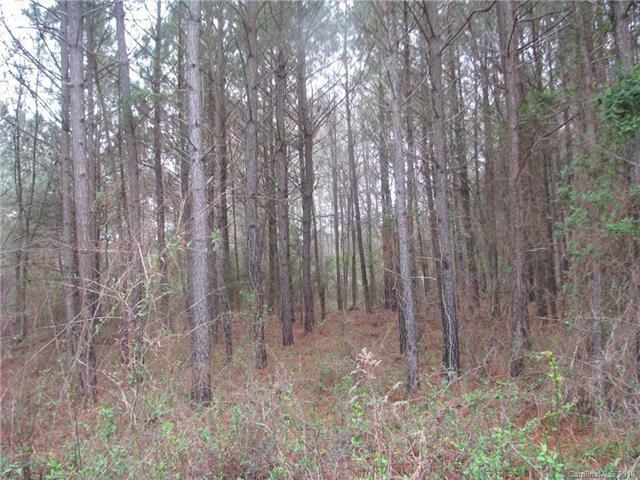 Land is between Hwy 901 and I-77. Level area on the front and sloping down to stream in far back. Booming growth activity near Richburg SC. 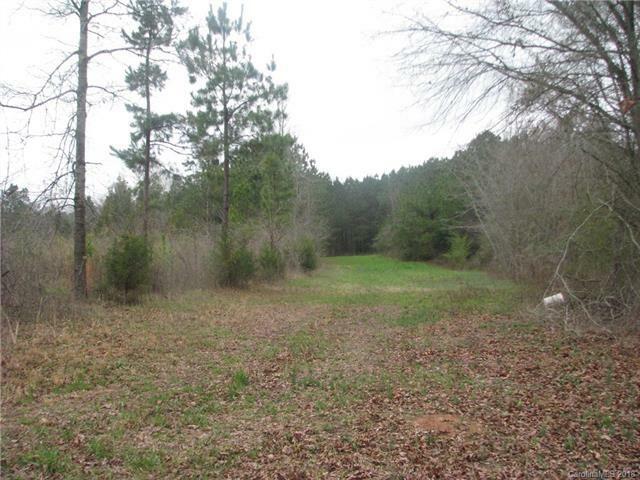 Part of a 40 acres parcel if you need more land.